The best way to get to know a community is by scheduling a tour. See the facilities, meet the staff and residents, and get a feel first hand what it's like to live at Bayshore Home Care Home Care. Over twenty years of experience has proven to be immeasurable for Bayshore Home Care as well as for our clients. Because of our twenty-year journey of learning and perfecting our skills we can say with pride - we are experts in home health care. We have a unique Quality Assurance System to ensure that our standards and practices of home care are by no means compromised, and that our patients receive the best care possible. We initiate this process with an individual care plan that is customized for each patient or client. We take into consideration the many facets of their life and focus on their mental, physical, and emotional needs. We call this "Independence by your design". 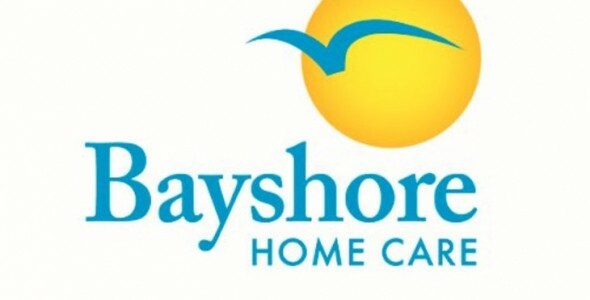 At Bayshore Home Care, we provide companions for the elderly, and an array of other in home services for seniors, to help maintain their independence and allow them to comfortably stay in their own home. Our companions for seniors are available 24 hours a day, seven days a week!